We utilize two low temperature, slow-drying type dry kilns. This ensures that the wood is not dried too fast and therefore avoids drying defects like checking or honeycombing. Slow and steady is our motto for drying because this keeps the wood free of stress and case hardening which causes problems when working the wood. All wood is air dried outside, on drying stickers for at least two to three months before it is put into the kiln. 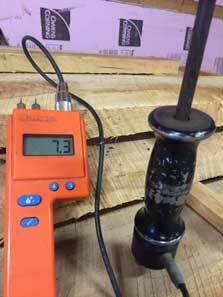 The moisture is removed from the wood naturally to about 20%, then the kiln finishes it down to 7-8% moisture content. We typically do not dry anything thicker than 2” due to the long time in the kiln and greater chance of splitting and cracking. Our kilns use hot-water from a wood fired boiler to heat the lumber. Fans circulate the air and dehumidifiers and vents remove the hot moist air. The typical drying cycle will start at 90-100 degrees then ramp up to 130 degrees, then 24 hours of 150 degrees to sterilize the wood by killing all bugs and larvae. 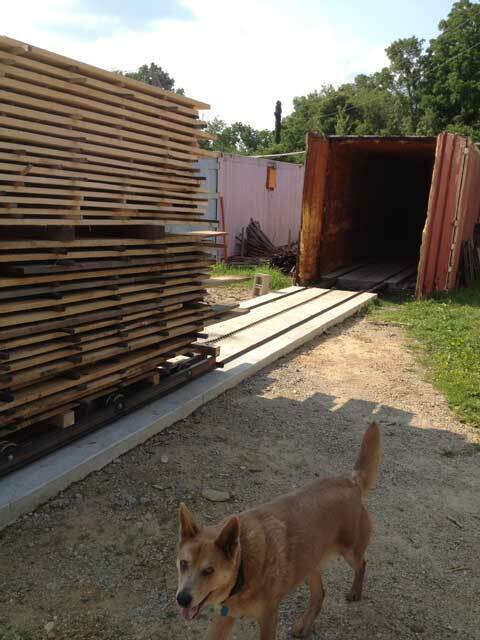 If you have lumber that needs to be kiln dried, give us a call. We would be happy to arrange a time for you to bring it out. 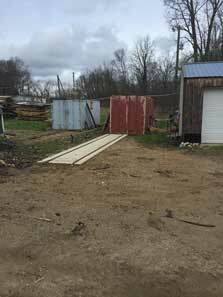 We have a $100 minimum charge and $.35/board foot for 4/4 (1” thick) lumber. The price goes up for thicker stock since it takes a lot longer in the kiln. Call for a quote. 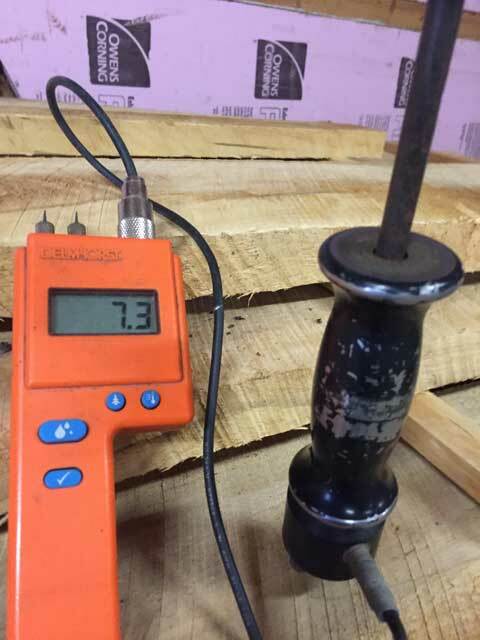 Some of the benefits of having your lumber kiln dried versus just letting it air dry is that in Michigan the wood will never get below 15% moisture content. If you use that air-dried wood inside during the winter where the humidity is 30% or less, the wood will shrink and joinery on your project can pull apart. Also kiln drying will ensure there are no bugs in the wood.